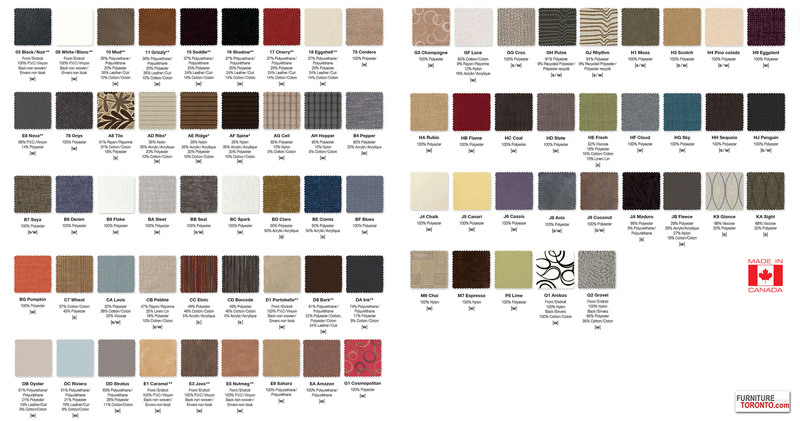 Item Size 36" x 60"
You can easily mix the large variety of colors and finishes offered. The possibilities are limitless. You can add your own personal touch to your furniture, matching it to your image, style and needs. This project is easy and fun! Price includes 6 STOOLS and Table. 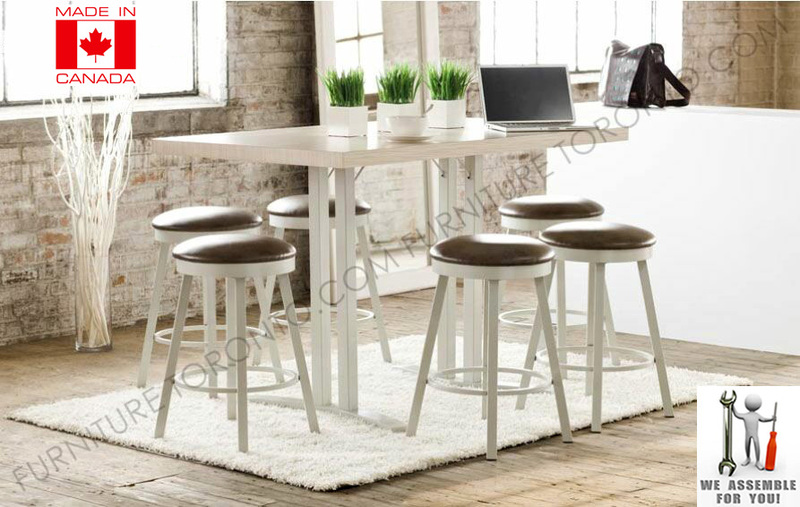 Size of the table: 36 x 60" Available in Cognac, Natural, Choco and Light Walnut. 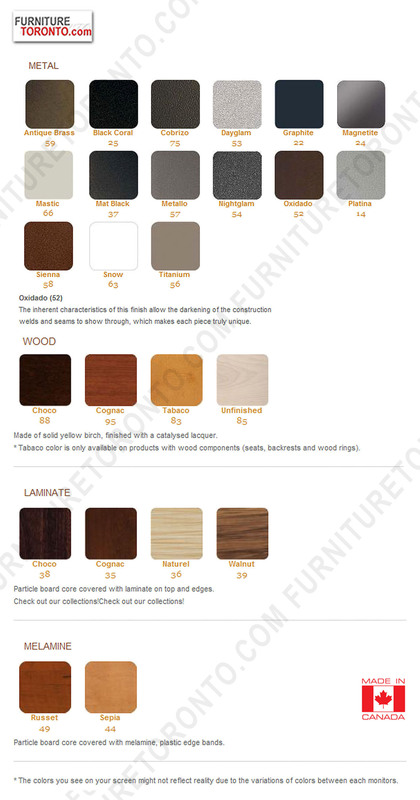 Metal and Upholstery - different finishes available.